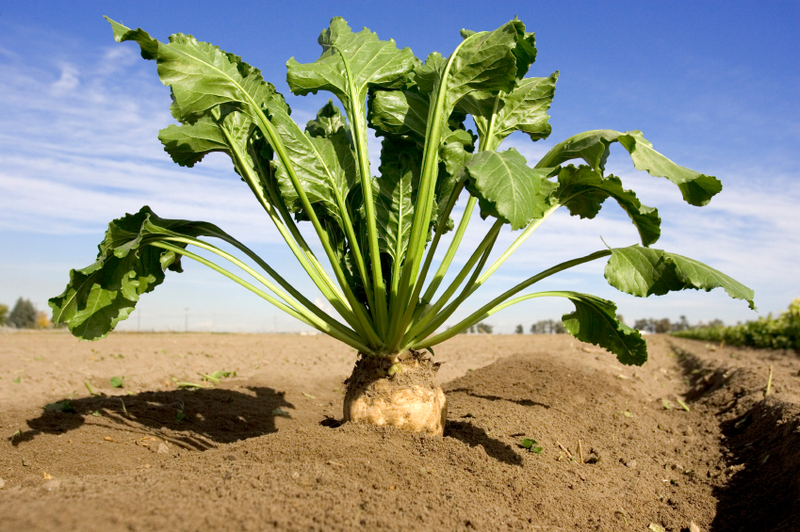 Sugar beet farmers should have been more careful when they wished for a genetically modified future. Two years ago, after the United States Department of Agriculture gave its blessing—pre-maturely it turns out—to the commercial planting of GMO beets that could resist Monsanto’s Roundup herbicide, beet growers, along with the seed companies that supply them, the processors that buy from them, and the confectioners and soft drink manufactures that rely heavily on sugar for their candies and beverages, made a pact with the GMO devil to abandon conventional sugar beets en masse in favor of genetically modified ones. Some observers have suggested that if any big player stayed with conventional beet sugar, it might gain a completive advantage because consumers have shown a preference for non-GMO products, when given a choice. As a result, GMO sugar beets went from zero to 95 percent of the United States’ crop over a couple of growing seasons. Conventional sugar beet seed all but vanished from the market. But Big Beet Sugar didn’t get to savor its victory for long. In August, a federal judge ruled that the USDA acted illegally by failing to undertake the required environmental assessment before it allowed GMO beets to enter the market. He said that farmers could not plant the GMO seeds until a full assessment was completed. Instead of obeying the ruling, the USDA announced plans to issue special permits that would allow farmers to plant the banned GMO beets. A group of conventional seed company and environmental groups subsequently initiated legal moves to stop the USDA’s end run. Faced with the court-imposed ban on GMO beets, sugar beet farmers, who grow about half the sugar Americans consume, fear that there will not be enough conventional seeds available for them to put in a full crop. Economists at the USDA are predicting a 20-percent drop in sugar production in 2011 as a result. The sugar industry is crying foul. But it’s hard to feel sorry for them. They didn’t have to abandon conventional production in the first place, and when the early court decisions went against them, they should have started looking for ways to grow more non-GMO seeds instead of seeking out legal loopholes. A couple of weeks ago the Canadian health department declared Bisphenol-A (BPA) a toxic substance, clearing the way for the government to formulate regulations limiting the use the popular plastic, used as a liner in canned goods and in the manufacture of bottles and other containers. Earlier, Canada had banned the chemical, which can disrupt estrogen production and has been linked to birth defects and other reproductive problems, from use in baby bottles. Environmentalists cheered the decision, and the chemical industry howled in outrage, claiming that the ruling put Canada at odds with such bodies as the European Food Safety Authority and the United States Food and Drug Administration, which continue to dither on the issue of BPA regulation. Ultimately, the questions about BPA’s future might be made by the food products industry. A recent study that surveyed 26 major food and beverage companies conducted by Green Century Capital Management, a “green” investment group, showed that 32 percent of the firms had internal plans to phase BPA out of packaging, up dramatically from the 7 percent who had such plans a year ago. If that trend continues, there will be nothing left for bureaucrats and industry advocates to squabble over. Sustainable, like local and natural, is one of those adjectives that everyone in the food business likes to apply to their products, but no one has bothered to define. So one has to applaud the American National Standards Institute—a non-profit organization whose mandate is to set voluntary consensus standards for products in the United States—for wading into the murky questions about exactly what the term “sustainable agriculture” should mean. 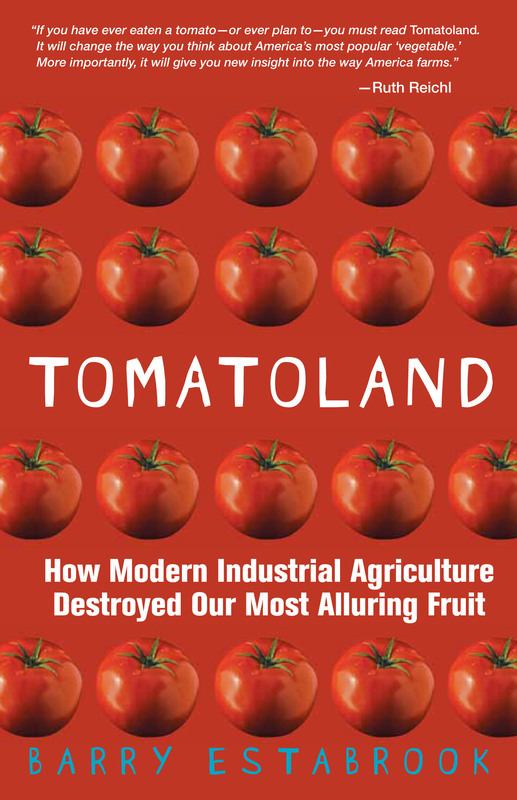 In 2008, a committee of 58 representatives from across the political spectrum of food production was formed, everyone from small organic advocates and environmental organizations to executives at CropLife America, a trade group representing the agrichemical industry. But perhaps their actions spoke louder than their words. By walking out in a huff, was Big Ag sending a signal that there’s no place for it at the sustainability table? 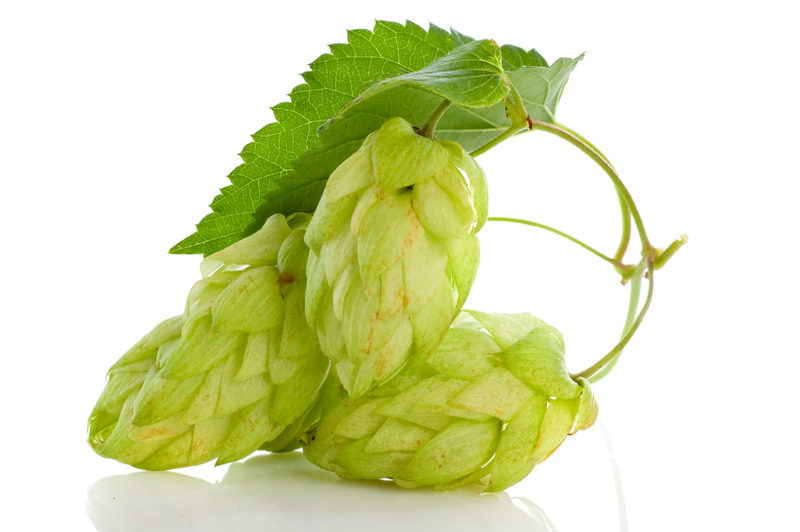 Last week, the National Organic Standards Board—the folks who get to determine just what is and is not organic under USDA rules—voted that beginning in 2013, all beers that call themselves USDA Organic must be made from organic hops. That an ingredient as integral to beer and ale as hops could, even if raised with all manner of chemical fertilizers and sprays, could be included in “organic” beer might come as a surprise. But nothing is quite as it seems when it involves the National Organic Program. After lobbying, often from large processors, the USDA created a dirty little semi-secret called the National List of Allowed and Prohibited Substances. The list is a loophole that allows nearly 50 inorganic farm products to be used in products that can still legally call themselves organic. 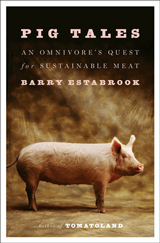 The list allows “organic” sausage meat to be stuffed into the intestinal casings of inorganic animals. Agricultural plants used as food coloring (blueberries, beets, grapes) can be conventionally grown. The same holds true for cornstarch and a variety of other thickeners and spices. And that doesn’t even take into account the dozens of non-agricultural products that can still be used in “organic” products. Care for a little tetrasodium pyrophosphate in your “organic” soy burger, anyone? I can only shake my head regarding other people’s food choices. Honestly, the majority of people just don’t have a clue. The only thing we can do is to live healthily ourselves and spread the word… all the while hoping that our stories and testimonies will inspire others to change their lives.